Here you'll find everything you need about Family Pet Clinic of Redondo Beach and how we can help you. 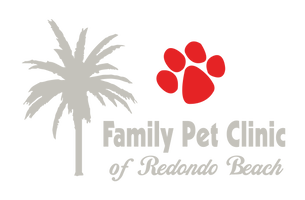 Family Pet Clinic of Redondo Beach is committed to providing excellent medical and surgical care in a safe, clean, state-of-the-art facility which meets the highest standards of veterinary medicine. Our team understands your pets are members of the family and promises to treat them with love, compassion and kindness. 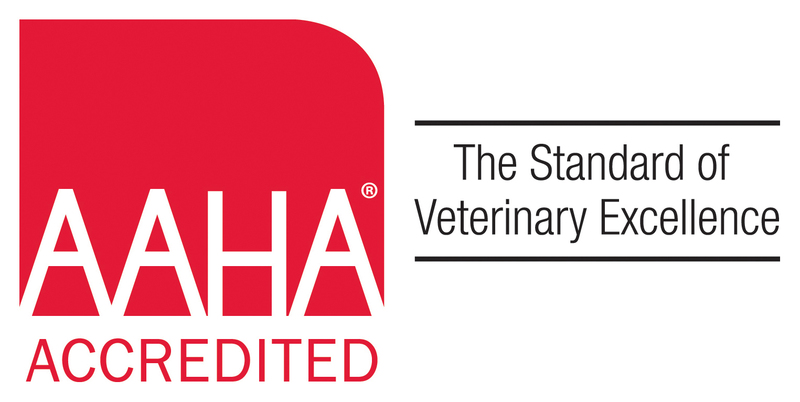 We are honored by the trust you place in us and will do our best to promote the long and healthy life of your pets. 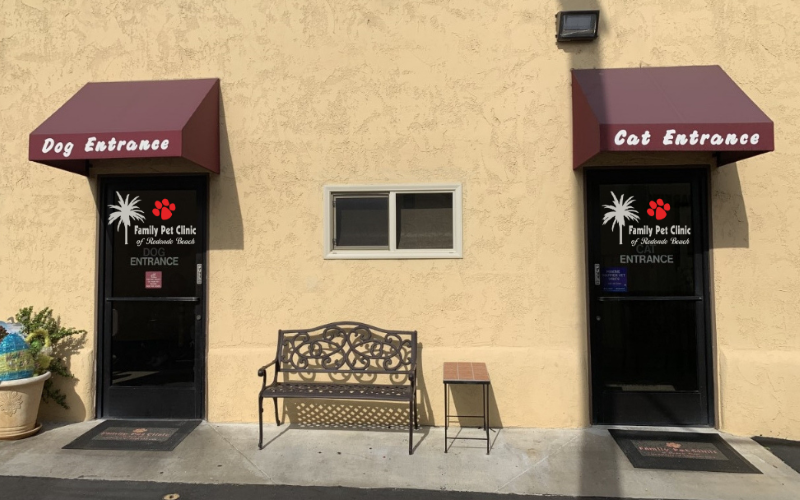 We have convenient separate dog and cat entrances! And a convenient dog park! If you live in Redondo Beach or the surrounding area in CA, then you have picked the perfect site to find a veterinarian. Family Pet Clinic has licensed veterinarians on staff, specializing in health and wellness for dogs, cats, and exotics. Your pet's health and well being is very important to us and we will take every step to give your pet the best possible care. Family Pet Clinic of Redondo Beach is a full service animal hospital and will take both emergency cases as well as less urgent medical, surgical, and dental issues. Our veterinarians are experienced in all types of conditions and treatments. Beyond first rate pet care, we make our clinic comfortable, kid-friendly, and a very calm environment so your pet can relax in the waiting room and look forward to meeting his or her own Redondo Beach veterinarian. We have a number of resources for you to learn about how to take better care of your pets. Browse around and look at our articles and pet videos. The best veterinary care for animals is ongoing nutrition and problem prevention. If you want to ask a question call 310-376-0072 or email us and we'll promptly get back to you. Our Redondo Beach veterinarian office is very easy to get to, and you can find directions on our Contact Us page. You can also subscribe to our newsletter which is created especially for Redondo Beach pet owners. In between your veterinary visits, your pet will benefit from you reading these free informative articles. At Family Pet Clinic of Redondo Beach, we treat your pets like the valued family members they are. Born and raised in Las Vegas, Dr. Daffner escaped the desert and moved to Redondo Beach in April, 2010. She purchased Family Pet Clinic of Redondo Beach in 2012 and has loved every minute of business ownership. ""The best animal clinic in the entire south bay. they take their time to discuss your pets with you; don't rush you, and are meticulous about details. the doctor truly cares and gives her opinion and doesn't give you a hard sell (which is really important to me) and the time she invests in your pet is genuine. i've been to practically all the pet clinics in this area, and this one is the best and has the best prices. i'm impressed and feel that they care, every time we take our dogs in. highly highly recommended!"" ""We love the staff at FPC. They're very friendly and knowledgeable. Our dogs are very particular with the people who handle them. They took quite a liking to Dr Pott. They love her. Today I had to call in cause I was a little nervous when my Cocker Spaniel, Chewy, got into my garden and started eating my snow peas. He looked like he was enjoying himself. Didn't expect a critter eating my veggies to be my own dog LOL. Anyway, I called in and asked if it was ok or if the veggie was toxic. I was so relieved when they told me we're in the clear and they're actually good for him. 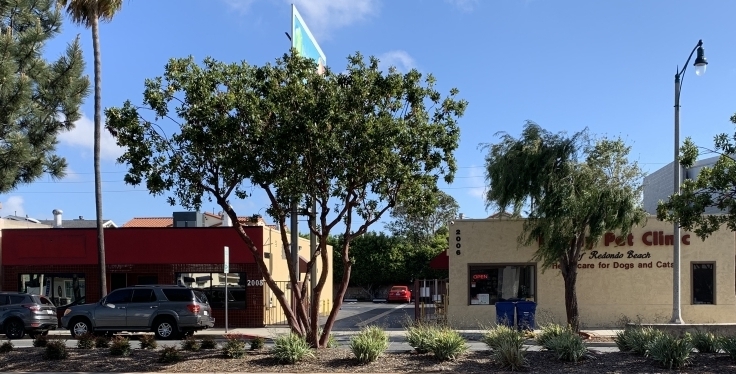 Not so good for my plant though :(""
"For the past four years, the doctors at the Family Pet Clinic or Redondo Beach have been compassionately caring for many of the dogs with Rover Rescue. Their expertise has been invaluable. 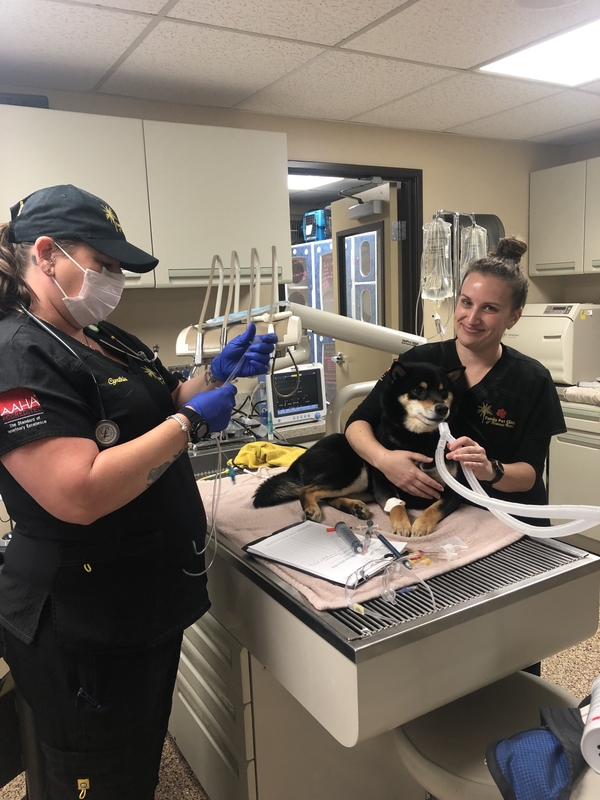 Treatment has included problems such as pneumonia, distemper, parvo, bladder stones, mange, ear infections, eye infections, and physical injuries. The quality of care has been amazing. I highly recommend the Family Pet Clinic of Redondo Beach."